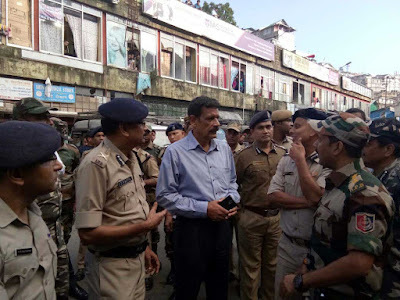 Darjeeling: Director-general of police Surajit Kar Purkayastha said on Monday that he was happy that "everything is normal" in the hills. The officer was in Darjeeling to take stock of the situation, three days after a gunfight between suspected supporters of Bimal Gurung and police killed a sub-inspector. "I have come here to take stock of the situation. I am happy to find that everything is normal. People are out on the streets and going about their work," Kar Purkayastha said. Amitabha Malik was killed when a police force raided a jungle camp allegedly housing the Gorkha Janmukti Morcha president and his supporters on Friday. The gin battle occurred on the banks of the Little Rangeet, 20km from Darjeeling and 7km downhill from Barnesbeg tea garden near the Sikkim border. The DGP did not take questions from the media but expressed hope that more tourists would visit the hills soon. "Tourists are also here. Everything is normal, there is a good team of police officers who are doing a good job. We want everyone to cooperate with us. We want more tourists to come in the next few days and everything will be normal," said Kar Purkayastha. 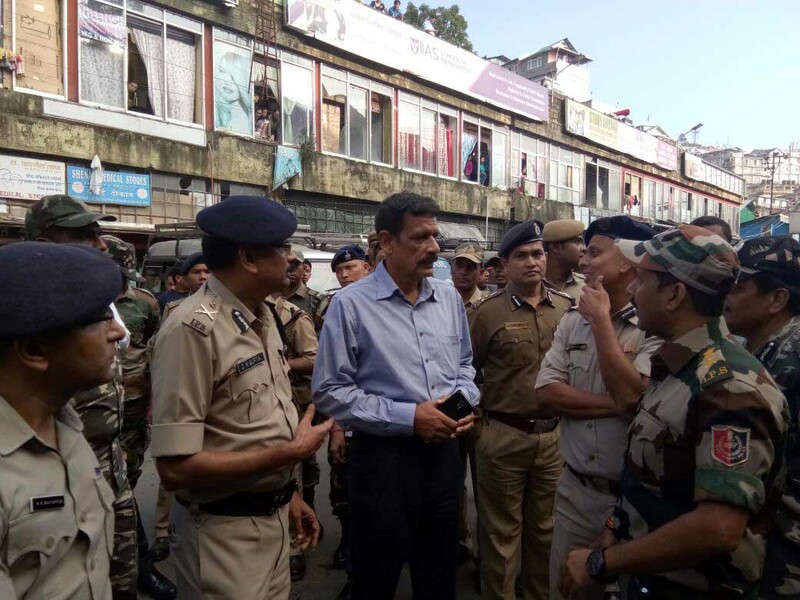 The DGP, accompanied by senior state police officers, visited Motor Stand in Darjeeling, where an IED explosion had taken place during the recent agitation. He later visited Roy Villa, which was vandalised by miscreants last month. It was in Roy Villa where Sister Nivedita died in 1911. The police have filed an FIR against Gorkha Janmukti Morcha president Bimal Gurung, Yuva Morcha chief Prakash Gurung, former GTA Sabha member Dipen Mallay and other leaders in connection with the death of sub-inspector Amitabha Malik in the gunfight on Friday.